The Nevada County Campus (NCC) opened in 1996. It is located in the Sierra Foothills in Grass Valley, about an hour from both Sacramento and Lake Tahoe. It is within driving distance of ski resorts in Donner Summit and Squaw Valley, as well as Rollins Lake, Bullards Bar Reservoir and Bowman Lake. 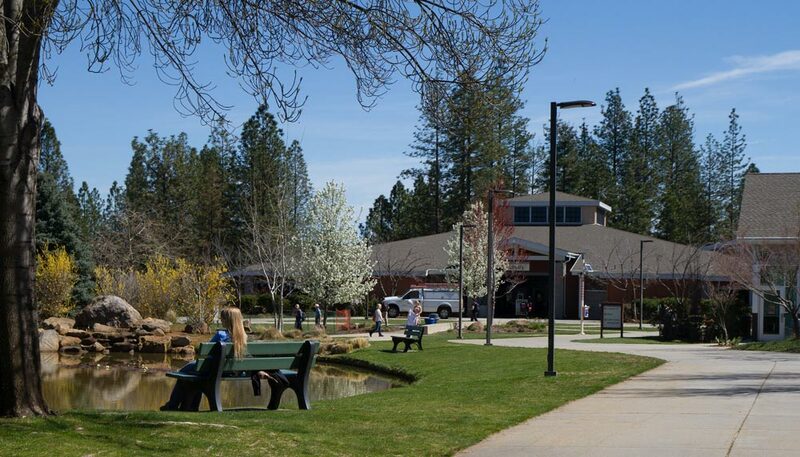 The campus spans 105 acres of spectacular Sierra pines and landscaping that includes a koi fish pond and flowering trees. 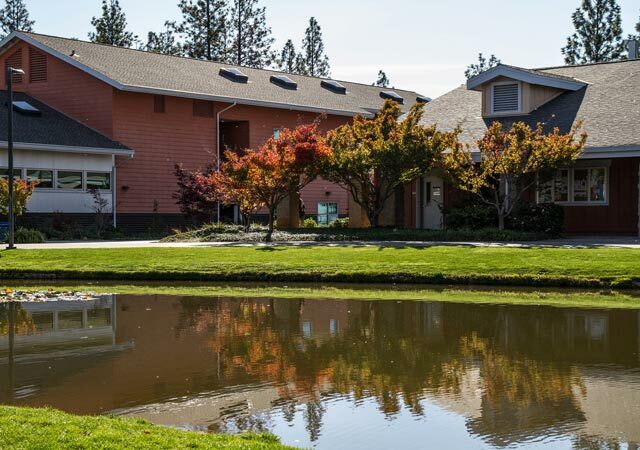 Our campus conveniently serves students of Western Nevada County, including: Grass Valley, Nevada City, North San Juan, Penn Valley, Lake Wildwood, Lake of the Pines, Cedar Ridge and Chicago Park. NCC is home to the Ghidotti Early College High School, which allows high school students to take Sierra College courses tuition free. As a Ghidotti student, you can graduate from high school with transferable college units or even an associates degree. The Osher Lifelong Learning Institute offers courses specifically created for adults and lifelong learners. Classes are not for credit, but completely tuition free.